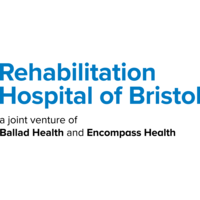 When you choose Rehabilitation Hospital of Bristol, a joint venture of Ballad Health and Encompass Health as your rehabilitation partner, you’re choosing a highly qualified team of nurses, therapists and physicians working together to deliver a fully coordinated program of rehabilitative care. 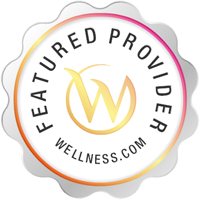 We are proud to help patients throughout the Bristol, VA area change their lives for the better. Please call Rehabilitation Hospital of Bristol, a joint venture of Ballad Health and Encompass Health at (276) 642-7900 to schedule an appointment in Bristol, VA or get more information.